If you haven’t yet played out your childhood fantasies of having the world’s greatest superheroes duke it out in mortal combat, March 27 is the time for you to see them come true with the release of Injustice 2 Legendary Edition. 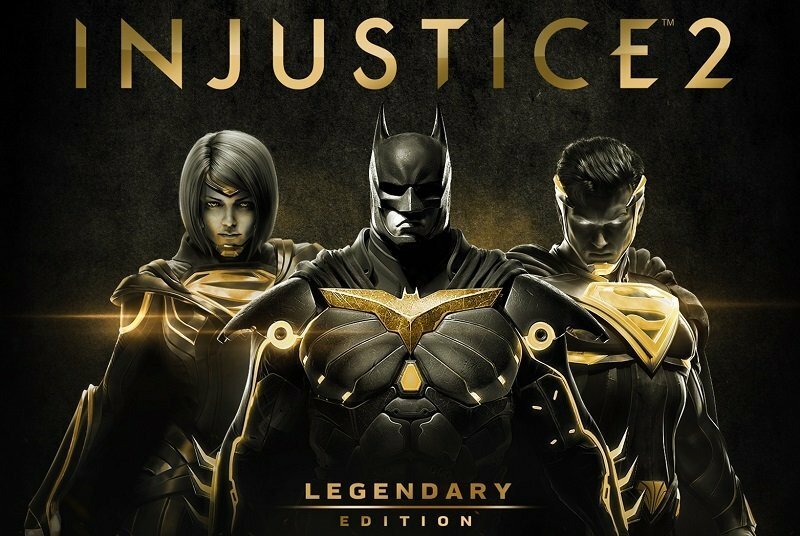 Warner Bros. Interactive Entertainment and DC Entertainment have announced that this new version of the smash hit fighting game Injustice 2 will be out on that date for PlayStation 4, PlayStation 4 Pro, Xbox One, Xbox One X and PC via Steam and the Microsoft Store. This latest package bundles in the base game with the latest downloadable content and new improvements to the game’s systems. The game enjoyed critical acclaim and commercial success, becoming the highest grossing console title in Q2 2017 and winning Fighting Game of the Year at the 21st D.I.C.E. Awards and The Game Awards 2017.